On the evening of September 30, 2013, His Serene Highness Prince Albert II of Monaco attended the 6th Cérémonie de Remise des Prix de la Fondation Prince Albert II de Monaco held at the Grimaldi Forum in Monte-Carlo. Her Royal Highness Princess Letizia of Asturias Presents Awards. On Monday, September 30, 2013, Her Royal Highness Princess Letizia of Asturias arrived at the Consejo Superior de Investigaciones Científicas in Madrid to present awards during the XXII Edition of the Premios de la Federación Española de Mujeres Directivas, Ejecutivas, Profesionales y Empresarias (FEDEPE). 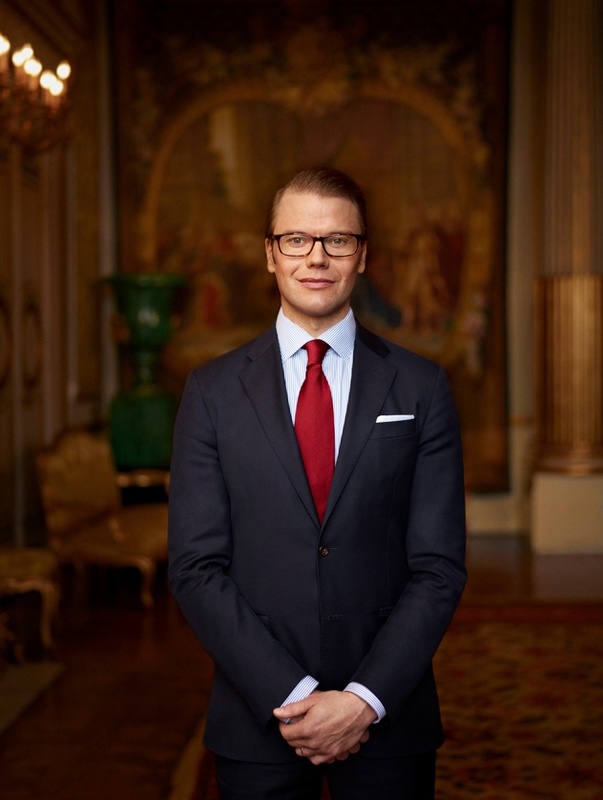 On September 30, 2013, His Royal Highness Prince Daniel of Sweden visited the “…Swedish Companies Registration Office in Sundsvall…” according to the Swedish royal court. 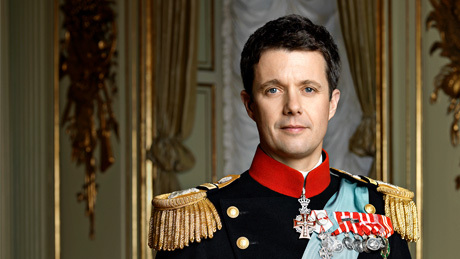 News Regarding His Royal Highness Crown Prince Frederik of Denmark. On Sunday, September 29, 2013, His Royal Highness Crown Prince Frederik of Denmark presented medals and one big fat trophy to the winners of the 2013 European Volleyball Championships in Copenhagen. 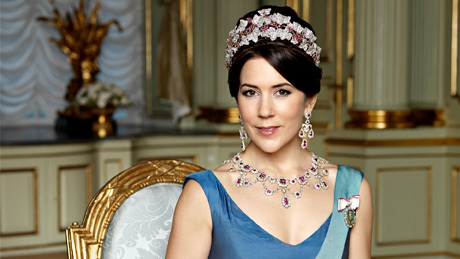 On September 30, 2013, Her Royal Highness Crown Princess Mary of Denmark officially opened the Hospital+Innovation Congress in Odense. Her Majesty Queen Mathilde of Belgium Participates in a Conference. On Monday, September 29, 2013, Her Majesty Queen Mathilde of Belgium arrived at Palais d’Egmont in Brussels to participate in an “…international conference on the occasion of the 65th anniversary of the New York Convention of the United Nations…” according to the Belgian royal court. Her Majesty Queen Rania of Jordan Holds an Audience. Her Majesty Queen Rania of Jordan held an audience with Dr. Helene Gayle, President and CEO of CARE USA, and representatives from CARE in the Middle East and CARE Jordan in Amman this afternoon. 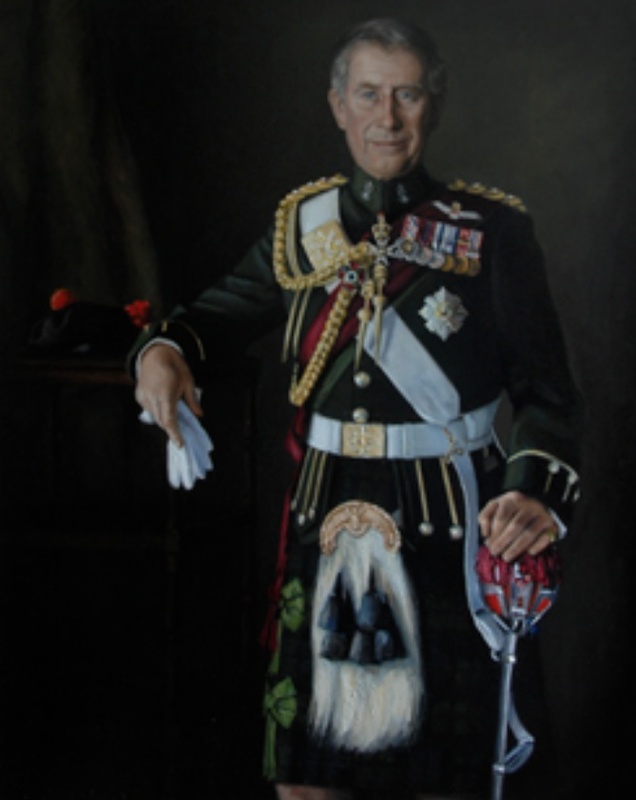 His Royal Highness The Duke of Rothesay Visits CLAN Cancer Support in Aberdeen, Scotland. “…independent charity providing support, comfort and information free of charge, for anyone, of any age, affected by cancer. To learn more about CLAN Cancer Support please visit their official website here. For more information about today’s visit please click here, here and here. Click here to view several more photos. 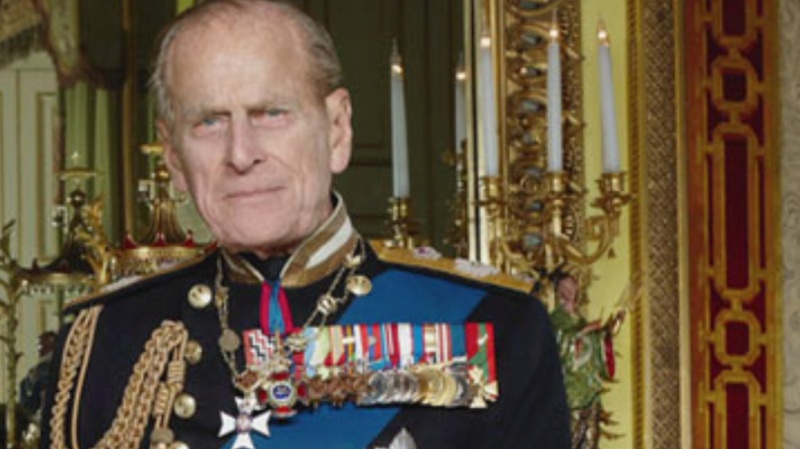 HRH The Duke of Edinburgh Visits a Nature Reserve in Norfolk. On September 30, 2013, His Royal Highness The Duke of Edinburgh visited the Dersingham Bog Natural Nature Reserve on the Sandringham Estate in Norfolk. The 92-year-old duke met with caretakers from The Conservation Volunteers (TCV) who were “…coppicing, rhododendron clearing and restoration work on the mire, a site of special scientific interest…” according to the newspaper, Express. 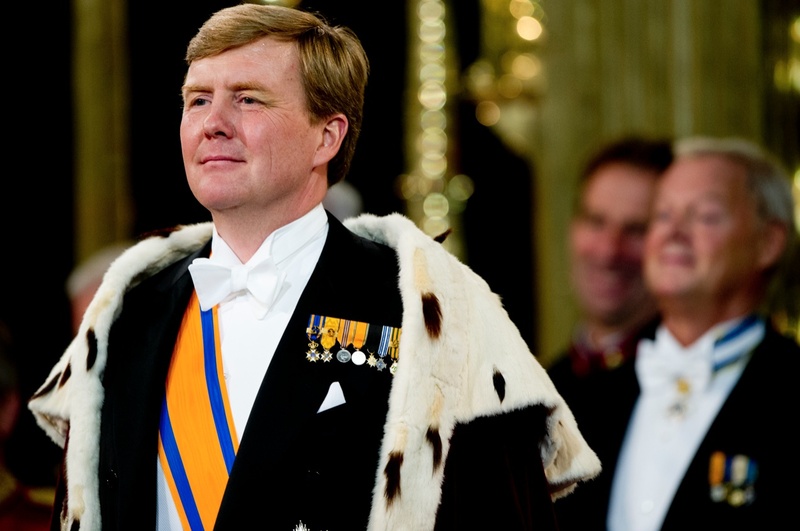 His Majesty King Willem-Alexander of the Netherlands Meets with the President of Uganda. On Monday, September 30, 2013, His Majesty King Willem-Alexander of the Netherlands met with the President of Uganda, Yoweri Kaguta Museveni, at Paleis Huis ten Bosch. President Museveni is in the Netherlands to “…examine the possibilities for investments on agriculture and shipbuilding in Uganda [where he will] speak with Dutch investors and will visit VEKA Group in Werkendam…” according to RVD. On the evening of Sunday, September 29, 2013, Her Serene Highness Princess Charlene of Monaco arrived at the Grand Palais in Paris, France to attend the Akris Spring/Summer 2014 RTW fashion show. The beautiful princess, wearing a navy/black wool double-face asymmetrical sheath dress accessorized with a little Ai Messenger bag in denim by Akris, was there to support her good friend, Mr. Albert Kriemler, designer for the house of Akris. 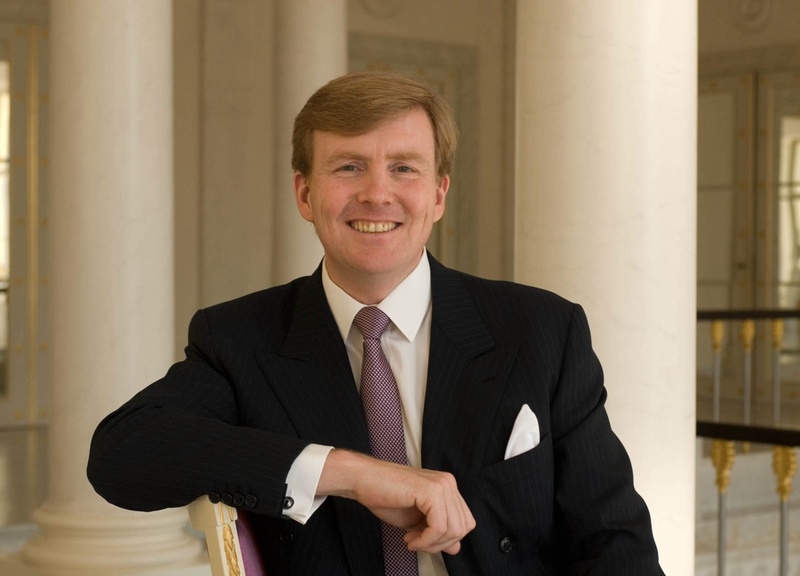 His Majesty King Willem-Alexander of the Netherlands Attends the Opening of the 2013 European Cancer Congress. On September 27, 2013, His Majesty King Willem-Alexander of the Netherlands arrived at the Amsterdam RAI to attend the opening of the 17th ECCO – 38th ESMO – 32nd ESTRO European Cancer Congress. On Friday, September 27, 2013, Their Majesties King Philippe and Queen Mathilde of Belgium arrived in the city of Antwerp for a one-day visit. Upon their arrival at the Museum Aan de Stroom, Their Majesties were welcomed by the Mayor of Antwerp, Mr. Bart de Wever as well as other government officials. After a reception where several speeches were made Their Majesties signed the Livre d’Or (Golden Book), and then left the museum where hundreds of locals were eager to meet with their new king and queen. Thereafter, they inaugurated the new Red Star Line Museum. VIDEO, VIDEO 2, VIDEO 3, VIDEO 4, VIDEO 5 , Photos and More Photos.